C.H. 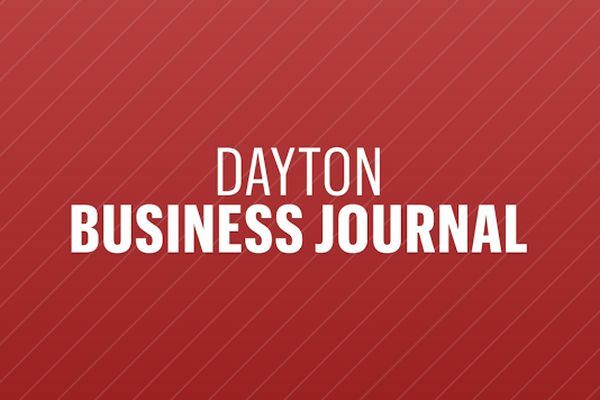 Dean would like to congratulate Cory Miller for being named one of the Dayton Business Journal’s 40 under 40 for the class of 2014! Cory has been extremely involved with the Dayton & Beavercreek community. Cory currently sits on the Board of Directors for the Beavercreek chamber of commerce as well as president of the Beavercreek Young Professionals, a group that was created by the Chamber of commerce two years ago. Cory is also involved with Dayton History’s Bell board which provides direction and execution on two major fundraising events each year. C.H. Dean is extremely excited for Cory’s accomplishments as well as his future endeavors.